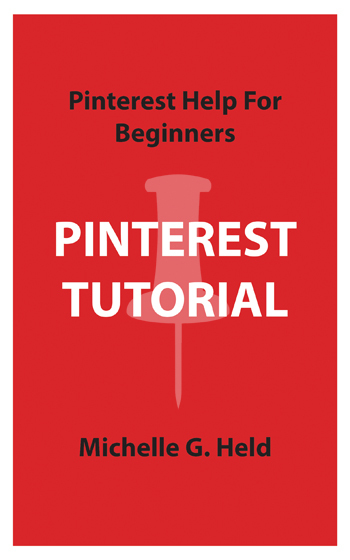 Log into your Pinterest Account and go to your “boards page”. 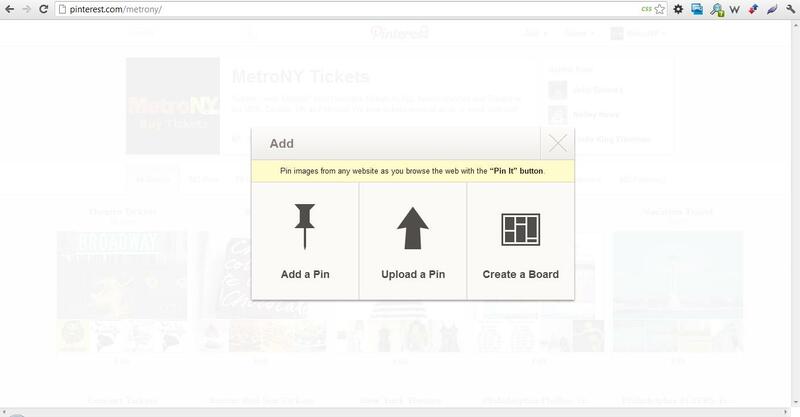 Do this by clicking on your account name in the upper right corner of the Pinterest Page and then selecting “boards”. Then click on “Add+”. 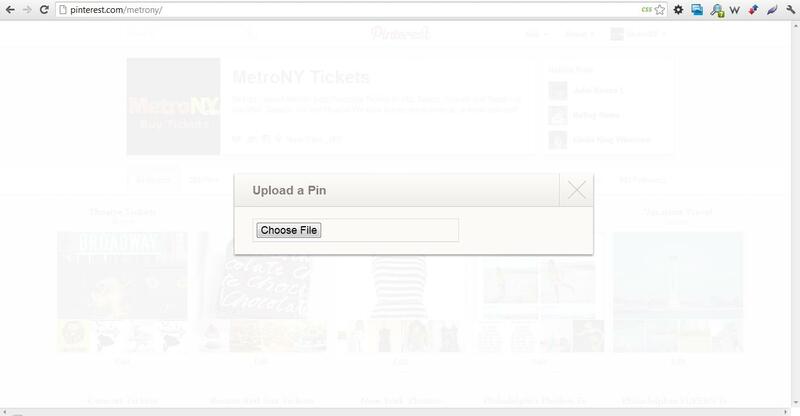 When the next screen appears with “Add Pin”, “Upload Pin” and “Create Board” select “Upload Pin”. 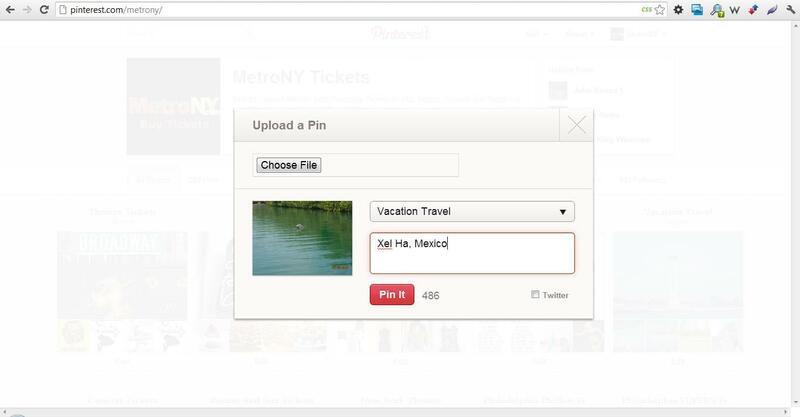 The “Upload Pin” a box will appear prompting you to choose a file location of a photo you would like to add to a board. 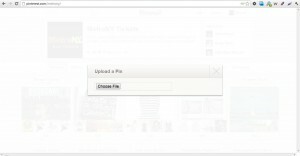 Click on the “Browse” button and navigate your file system to fing the picture you wish to upload. 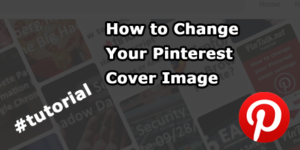 After selecting the file name of the picture you wish to upload, another dialogue box appears where you can choose which Pinterest board to pin this photo to as well as add text to describe your new Pinterest pin. The drop down box will automatically be set to the last board you pinned to. You can Choose to any existing board name you wish. You also have the ability to create a new board at this point. I don’t recommend creating a new board from here because sometimes the board name does not show up in the system right away. 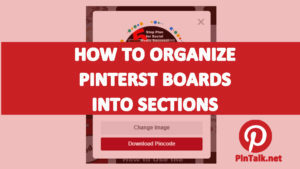 After you choose which board to pin to, add a description of your Pinterest Pin. You have 500 characters including all characters and spaces. Include keywords that users may uses to find your pin more easily. Repeating a keyword in your description increases its rank in Pinterest searches. 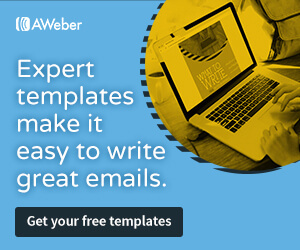 Learn more about this with our Pinterest Tips and Tricks Page. 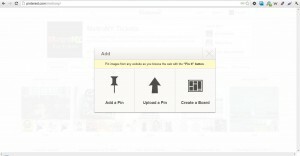 Now the Pinterest system shows you your new Pinboard Pin. 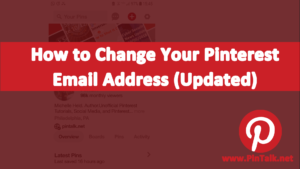 Notice in the upper right corner of your Pinterest Pin, it says “Uploaded by user”. We need to correct that. The “Edit Pin” view pops up. If you wish to correct or add to the description field, this is a where you can change whatever you wrote in the previous screen. Next, in the “Link” field, type or past in a link to the website you want the user to go to in order to find out more about your pin. 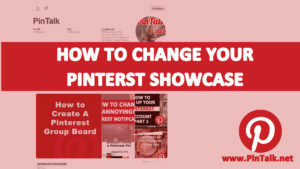 If you pinned to the wrong Pinterest Board and want to change that can be accomplished by selecting a new board while on this screen.